Is Italy ready for One Belt One Road? Insights on trades between China and Italy, critical review of Italian infrastructural improvements and an overview on Contship investments in La Spezia, Gioia Tauro and Milan. 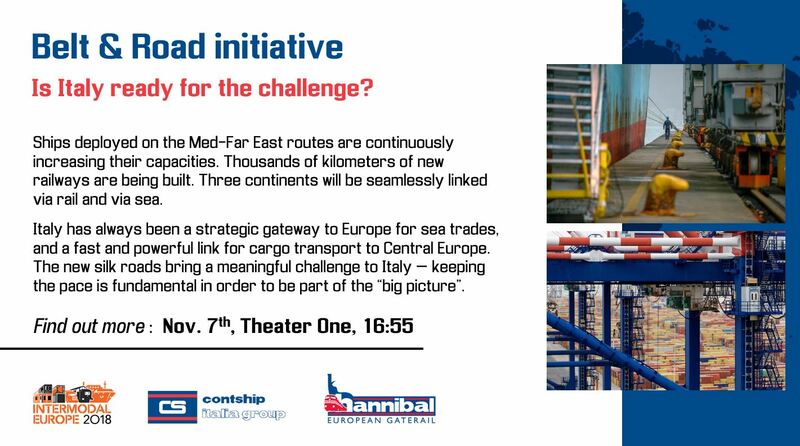 Fill in the contact form to download the keynote "Belt & Road initiative - is Italy ready for the challenge?"